Happy Birthday to the King of Ghetto House!! 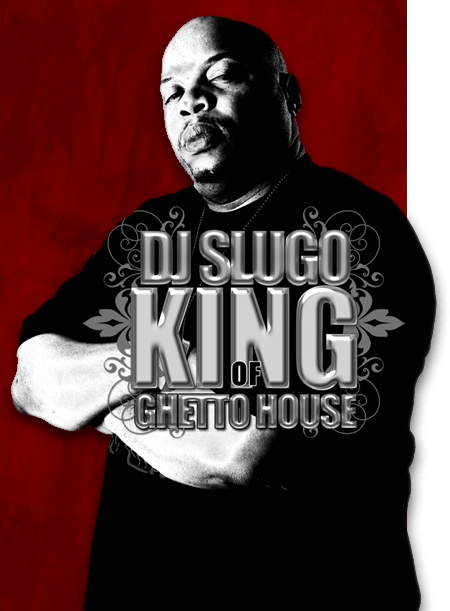 Earhustle411 would like to wish Chicago’s very own King of Ghetto House and Juke’s DJ Slugo a very happy birthday. 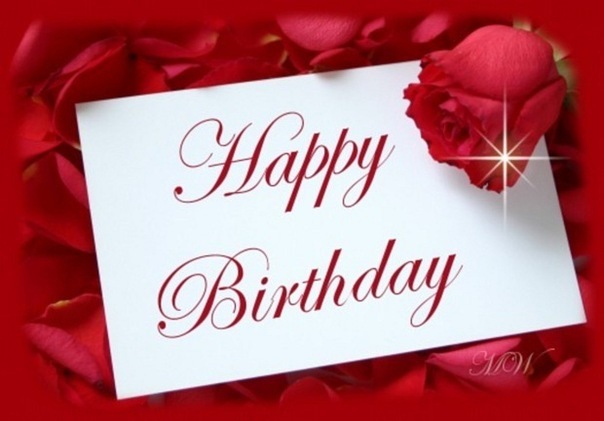 The staff at Earhustle411 wishes you the best on your special day. May God give you everything you need and all that you want. Have a fantastic day! !